The entire work is based on an interstellar concept, transporting listeners to a different planet. “Casper” is seemingly Takeoff’s answer to Drake‘s “Controlla.” The instruments are similar but their approaches are different. 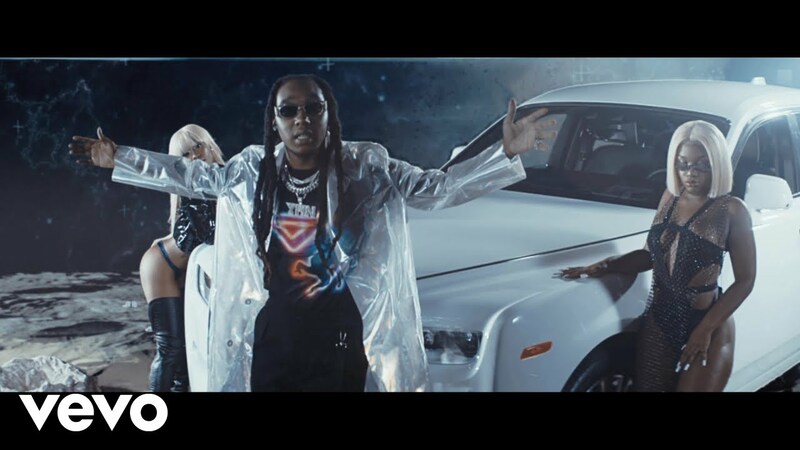 As teased in the short clip released yesterday, the Migos rapper takes over a different dimension as he’s surrounded by exotic women, expensive whips, and CGI graphics.